Associate Professor Deborah Glass graduated from Cambridge University, obtained a Masters in Occupational Health and Hygiene and worked in industry as an occupational hygienist, a consultant occupational hygienist, and lecturer in occupational hygiene at Birmingham University. Deborah went to Australia in 1995 and worked on the Health Watch petroleum industry cohort completing a PhD with Deakin University based on this work. She joined Monash University in 1998 and works in the field of exposure assessment for epidemiology, including benzene and LH cancer risk, and of cancer and mortality in firefighters. 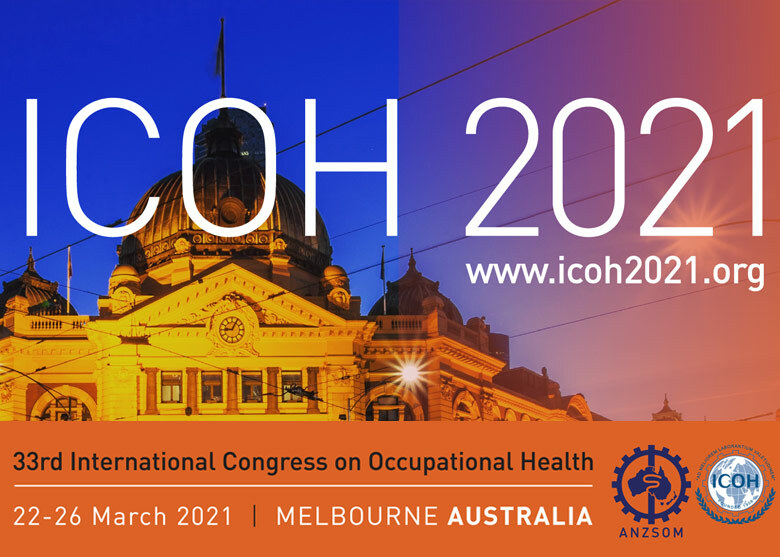 She is a Fellow of the AIOH, on the Editorial Board of the Annals of Work Exposures and Health, the Cancer Council of Australia occupational cancer working party and is on the ACGIH TLV committee.